Tipping can be awkward, especially in salons and spas, leaving guests guessing who they should tip and how much. 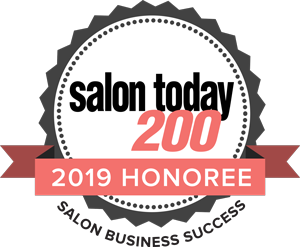 By creating our no-tipping mantra at K. Charles and Salon Syzygy 20 years ago, we’ve taken the guesswork out of the equation and created a more comfortable environment that benefits both our guests and stylists. 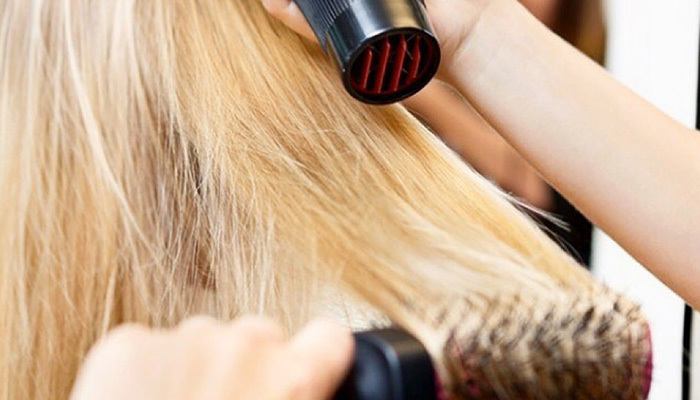 We believe all guests (and stylists) should be treated equally. So instead of tipping, we developed a team-based program that allows services to be more easily distributed while maintaining a fair price for guests. Plus, you don’t have to factor in additional money when considering the cost of the service. So what can you do to show appreciation for your amazing stylists instead of tipping? It’s easy—tell everyone you know how much you love our salon and stylists. Bonus: Send new guests our way and both of you will get a gift—ask your stylist for details. Or give us (or a new service) a try and get $20 on us. Our artists at The Barber Shop welcome tips.